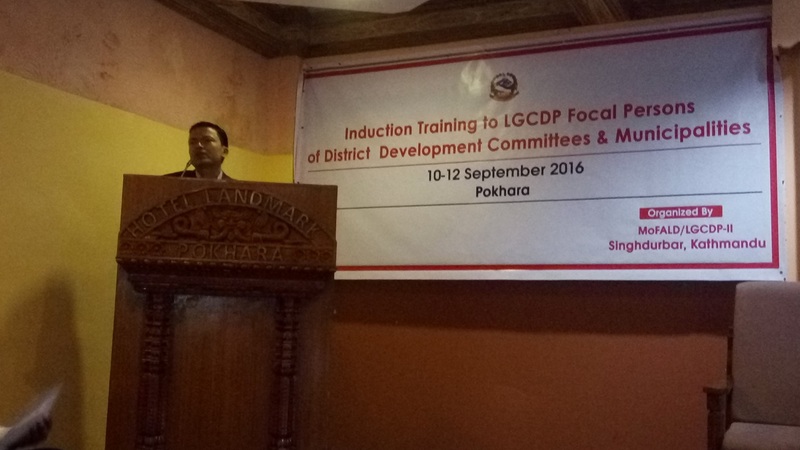 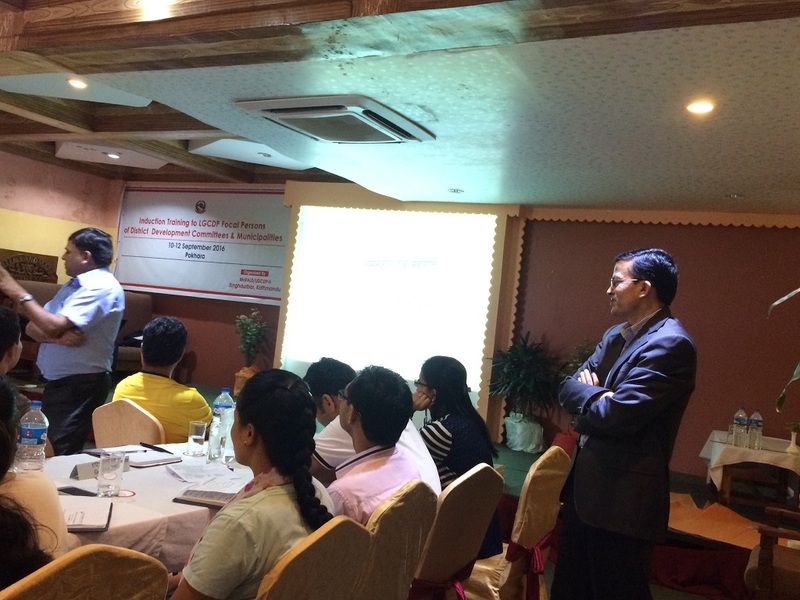 LGCDP Regional Co-ordination Unit Pokhara has successfully completed the Induction training program for the Focal Persons including Program Officers and Engineers on September 10-12, 2016. 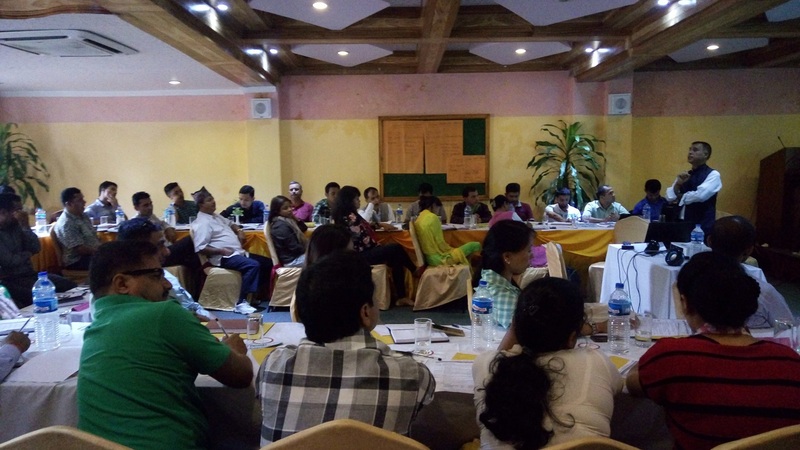 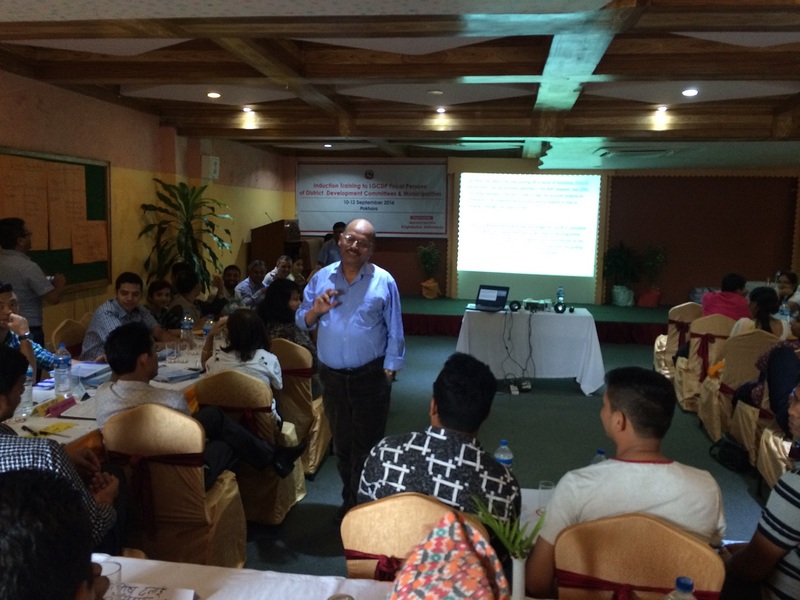 Joint Secretary Purushottam Nepal, Under Secretary and National Programme Manager (NPM) Chhabi Rijal, Under Secretary Narahari Bhandari and PCU Specialists facilitated the induction program on various governance topics. 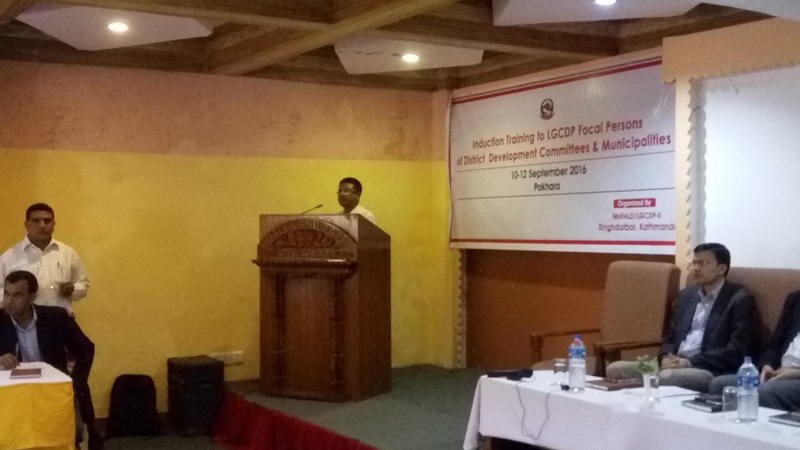 Focal Persons as representatives from 16 DDCs and 41 Municipalities (total of 57 participants) participated. 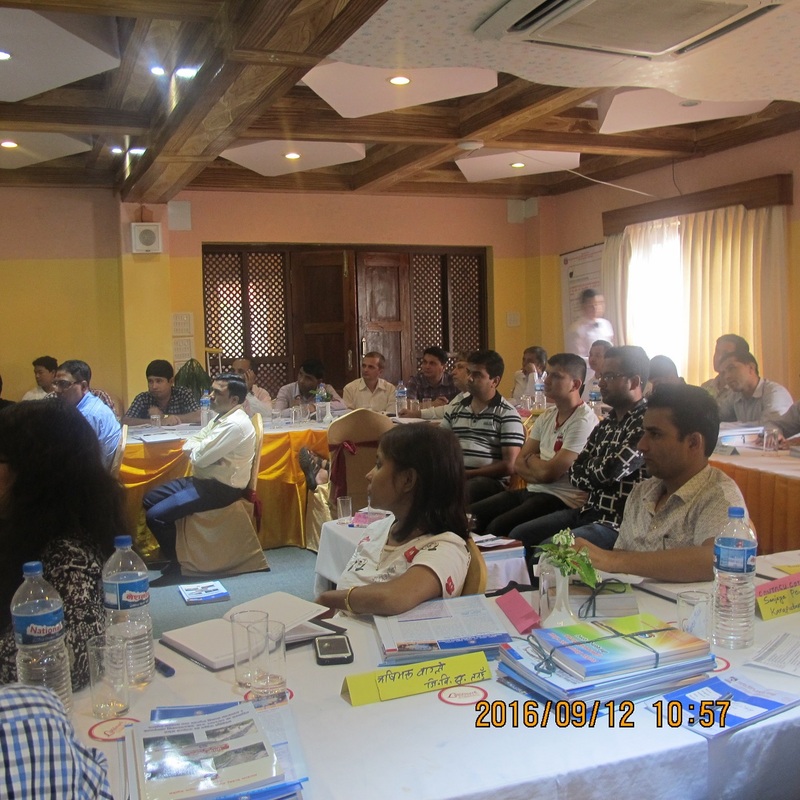 The program was organized and managed by RCU Pokhara. 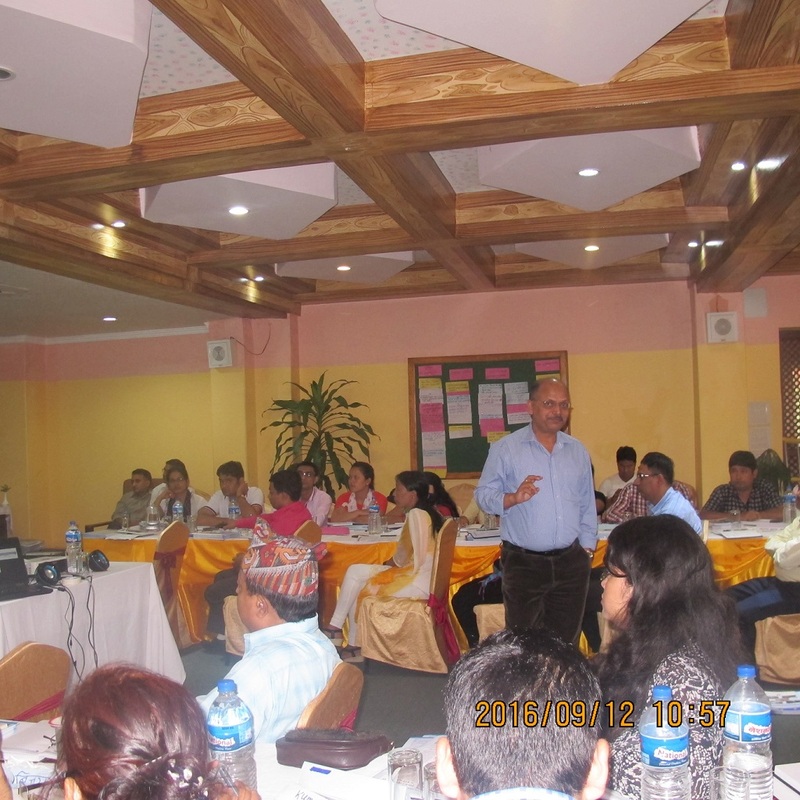 Click on the picture to begin the slideshow or click here to browse the pictures.